GHP 24-Pcs Green Stripe 22"x44" Ultra Absorbent Weave Lightweight Bath Towels are extra thirsty and dry for the hardest workout. These towels are also perfect to maintain hygiene while at the gym. GHP 60-Pcs White/Green 22"x44" Stripes Absorbent Weave Cotton Economy Bath Towels are thin and light weight for quick drying and absorption. 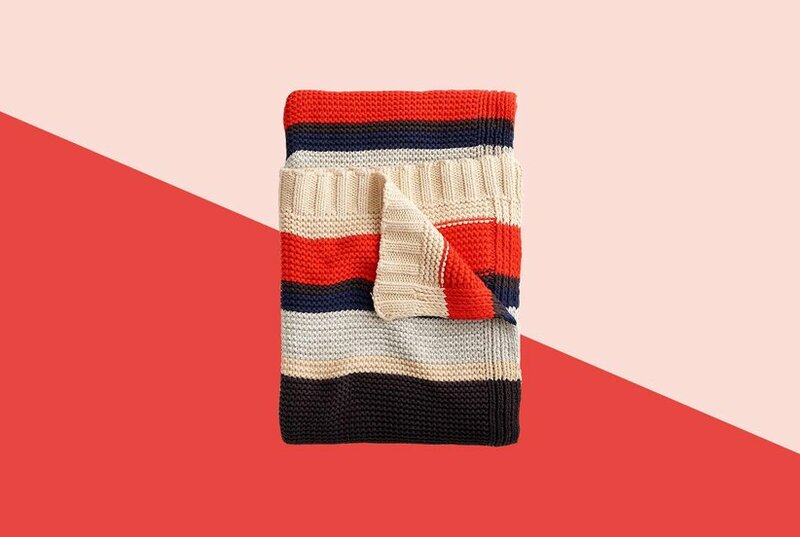 GHP 12-Pcs White 22"x44" Orange Center Stripe Absorbent Weave Hotel Bath Towels is great for hotels, vacation rental properties, spas & gyms, or just an excellent addition to your linen closet at home. 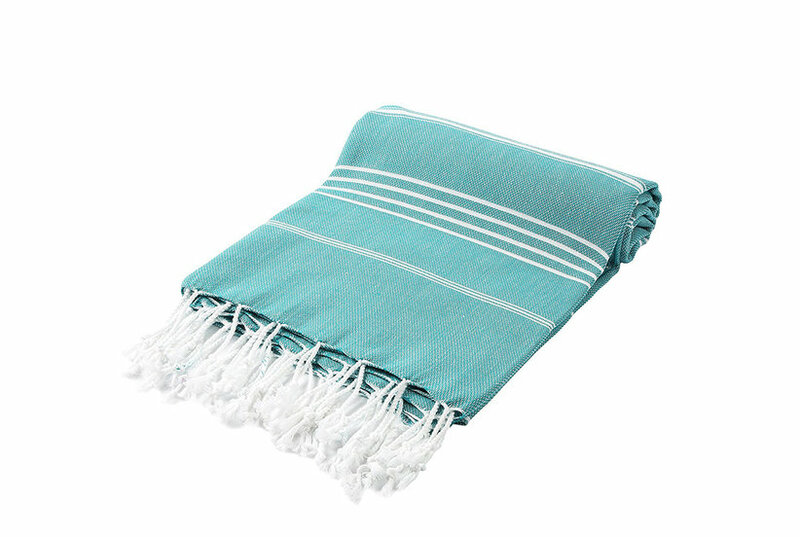 GHP 48-Pcs White/Blue 22"x44" Stripes Absorbent Weave Cotton Economy Bath Towels are thin and light weight for quick drying and absorption. GHP 24-Pcs White 22"x44" Bleach Proof and Absorbent Grand Economy Lux Bath Towels are an excellent addition to your commercial kitchen, or use them at home and clean up like a pro. 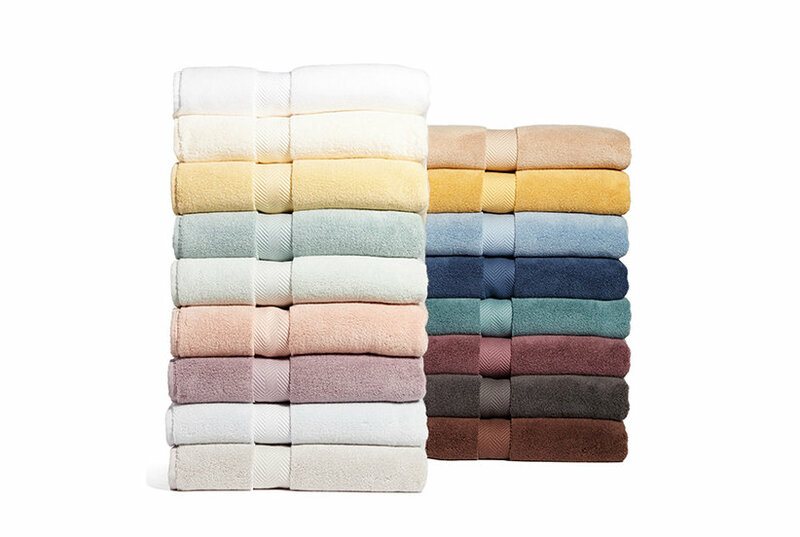 GHP 24-Pcs White 22"x44" Cotton Poly Blended Soft and Absorbent Hotel Bath Towels is great for hotels, vacation rental properties, spas & gyms, or just an excellent addition to your linen closet at home! 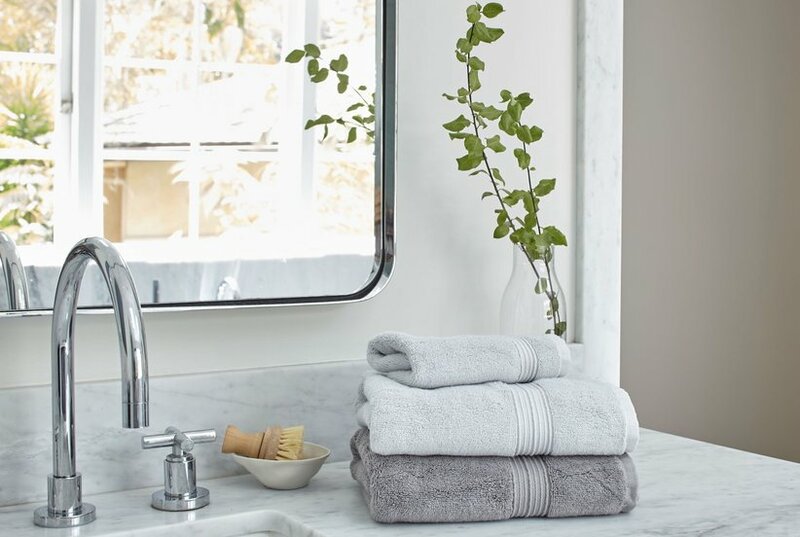 GHP 24-Pcs 22"x44" White 100% Cotton Double Cam Border Absorbent Hotel Bath Towels are Great for hotels, vacation rental properties, spas and gyms, or just an excellent addition to your linen closet at home. GHP 24-Pcs 22"x44" White Hotel Quality 100% Cotton Absorbent Salon Gym Bath Towels are great for utility use, spring cleaning, salons, gyms, janitorial, or anywhere else a cheap towel is needed. GHP 24-Pcs 22"x44" White 100% Cotton Lightweight Single Cam Border Design Bath Towels is great for utility use, spring cleaning, janitorial, or anywhere else a cheap towel is needed. GHP 6-Pcs 22"x44" White Cotton Soft Absorbent Hotel Resort Spa Linen Bath Towels are great for hotels, vacation rental properties, spas and gyms, or just an excellent addition to your linen closet at home. GHP 6-Pcs Solid White 22"x44" Cotton Blend Soft Absorbent Hotel Plush Bath Towels is great for hotels, vacation rental properties, spas & gyms, or just an excellent addition to your linen closet at home! GHP 36-Pcs 22"x44" Poly/Cotton Blend Bright White Absorbent Hotel Spa Bath Towels is great for hotels, vacation rental properties, spas and gyms, or just an excellent addition to your linen closet at home. GHP 12-Pcs White 22"x44" Cotton Poly Blended Soft and Absorbent Hotel Bath Towels is great for hotels, vacation rental properties, spas & gyms, or just an excellent addition to your linen closet at home! GHP 6-Pcs White 22"x44" Bleach Proof and Super Absorbent Economy Lux Bath Towels is perfect for daily use economy grade but still great for daily drying hands and cooking and cleaning towels. GHP 8-Pcs White 22"x44" Soft & Absorbent Soft Salon/Hotel Tanning Bath Towels is great for hotels, vacation rental properties, spas & gyms, or just an excellent addition to your linen closet at home. GHP 12-Pcs White 22"x44" Bleach Proof and Absorbent Grand Economy Lux Bath Towels are an excellent addition to your commercial kitchen, or use them at home and clean up like a pro. 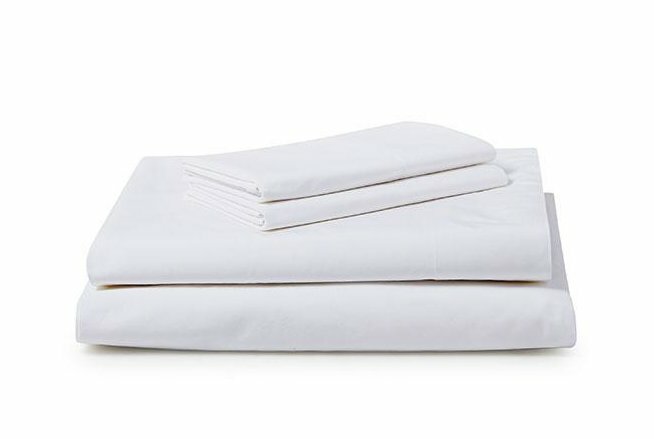 GHP 12-Pcs White 24"x44" 100% Cotton Absorbent Hotel Linen Bath Hair Drying Towels is great for hotels, vacation rental properties, spas & gyms, or just an excellent addition to your linen closet at home.